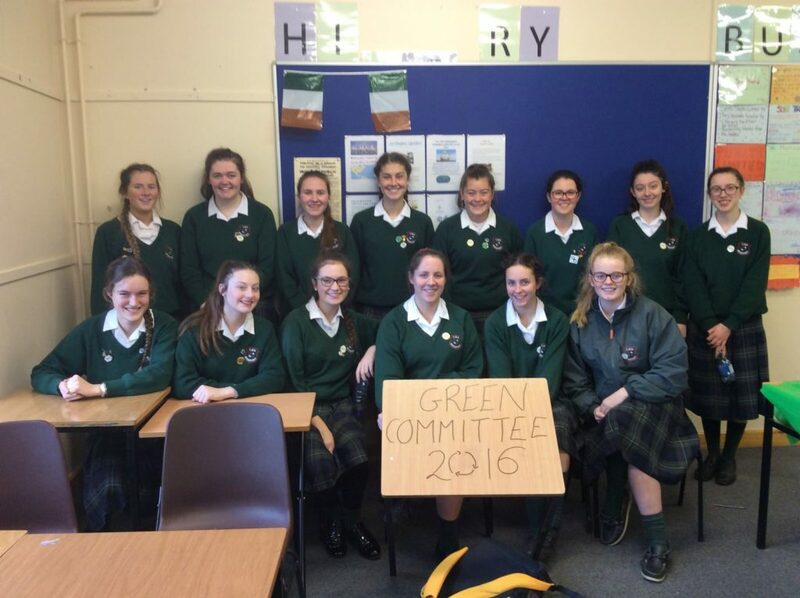 The Green Committee and Ms. Larkin are working hard on all things green at the moment! 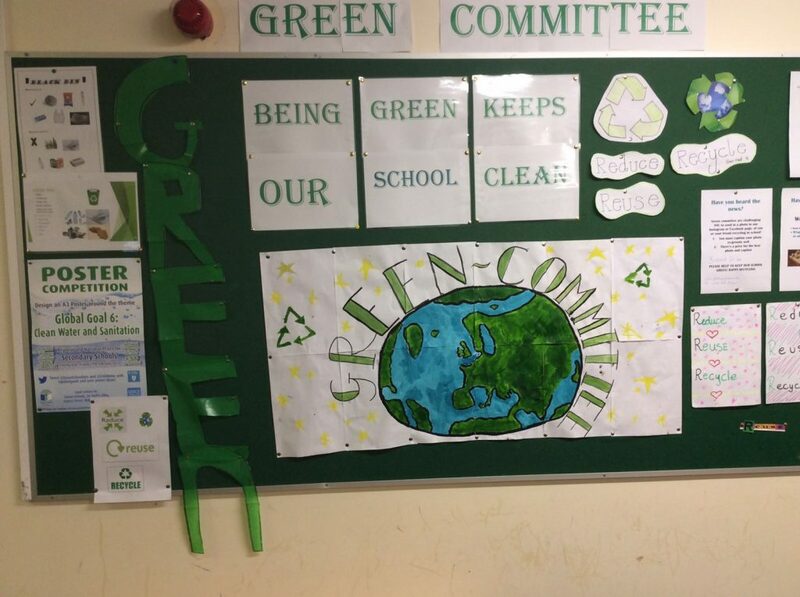 Have a look at our notice board in school and follow us on Facebook and Twitter. We have managed to get new green bins with lids on a trial basis all along the bottom corridor. Well done to all our green campaigners! Meetings are on every Thursday at lunchtime in Ms. Larkin’s room. Everybody is welcome. We hope to see you soon.